« Explore Pandora – The World of Avatar with Nightly Extra Magic Hours! Plus, you can uncover a magical mix of new and unforgettable experiences at Walt Disney World Resort this summer including Pandora – The World of Avatar opening May 27, 2017 at Disney’s Animal Kingdom® Theme Park. And, as we recently announced, for a limited time, May 27-July 4, 2017, Guests staying at select Walt Disney World Resort hotels can explore Pandora – The World of Avatar beyond regular Park hours. 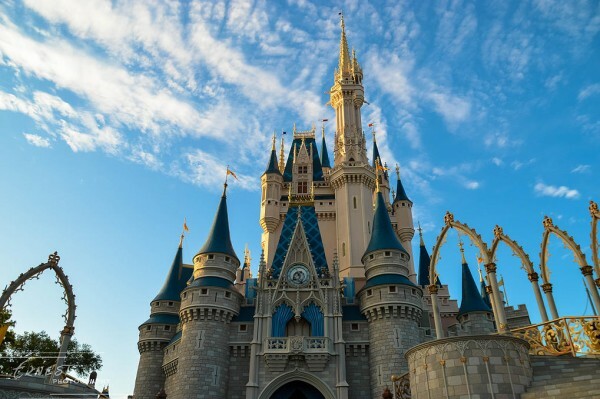 This entry was posted on March 27, 2017 at 6:53 am and is filed under Discounts & Offers, Disney Deals & Offers, Disney News, Disney Vacation Planning, Walt Disney World. You can follow any responses to this entry through the RSS 2.0 feed. You can leave a response or trackback from your own site.